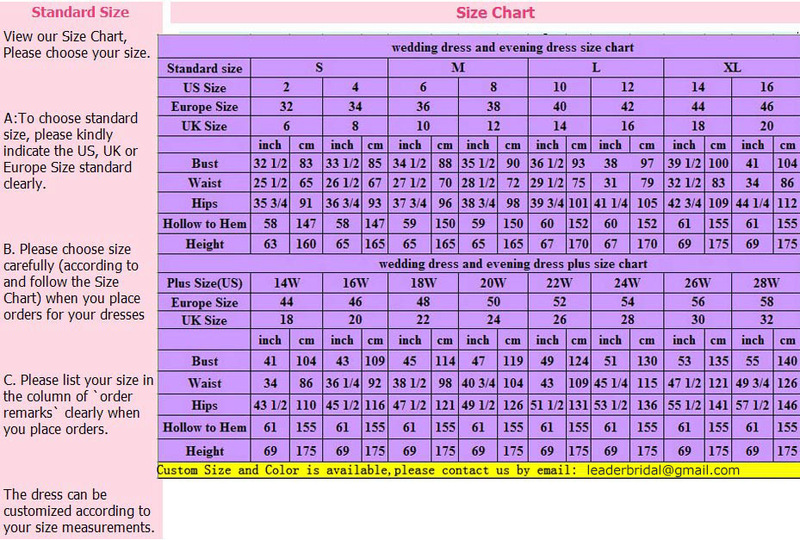 We Accept Custom Made Dress: Picture Colors for Stock, Accept Custom Colors. 1 PCS Drop Shipping, welcome OEM &Â ODM. All items are brand new, we accept the custom for dresses, delivery time less than 7Â days for Instock dresses. 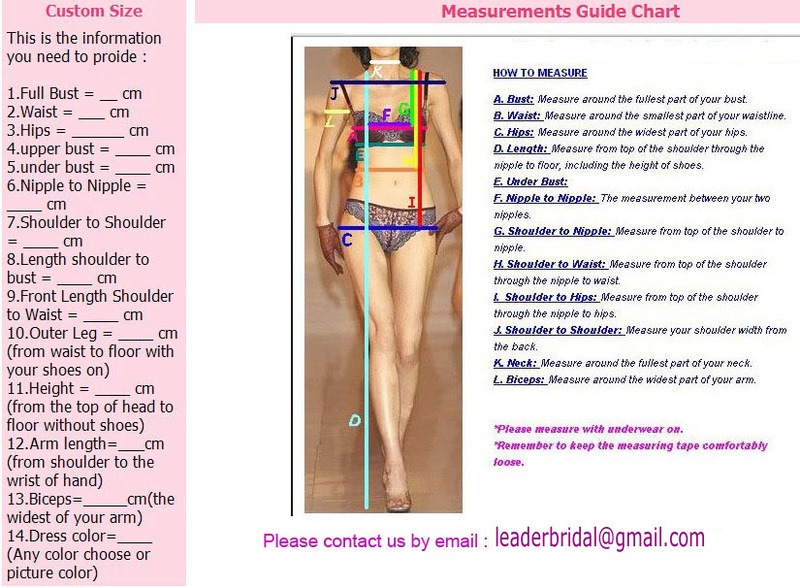 About the Wedding Dress Factory Suzhou Leader Apparel Co, Ltd, our mission is to help every bride to be who walks through our door to find their ideal wedding dress. 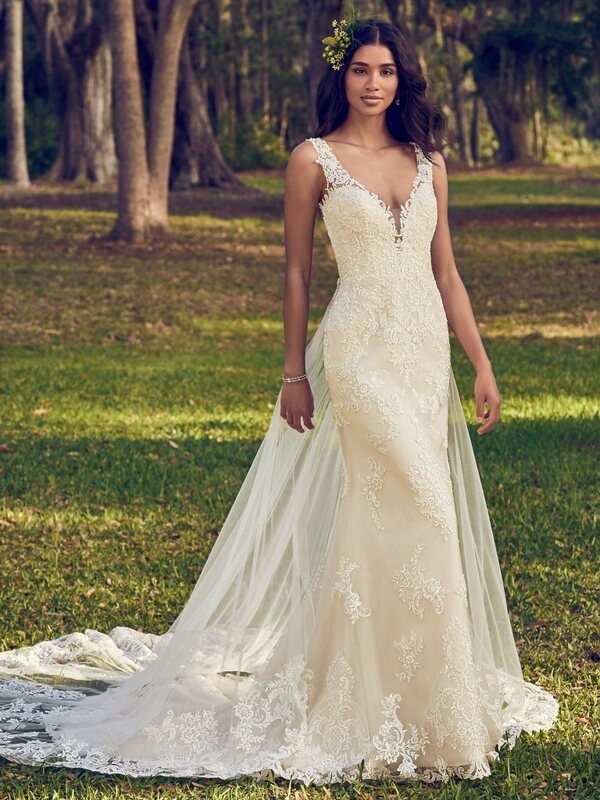 We are an experienced manufacturer on wedding dress, evening dress, bridemaids dress, prom dress, party dress, maternity wedding dress, ball gown and wedding accessories, focusing on top grade quality. Currently we supply over 45 bridal shops in North America and Europe. We also stock aÂ selection of tiaras, veils, underskirts and shoes, and can help with organising alterations with aÂ local seamstress. We assure you the quality of the dress, 100% satisfaction is our goal. If you have any Questions about the return policy, payment, shipping and etc please read the FAQ. Or hit the "Contact Now" send the question to us by email, please give us the size and color you in The note of the order, or you could give them separately by email. You will get the reply Less then 12 hours. 1. Accept PayPal, Wetern Union, Bank Transfer. If you want other way hit "Ask aÂ seller" to Tell us.